Did you know we do more than just Carpets? 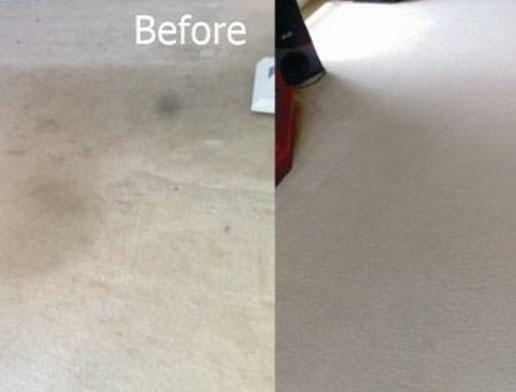 We can sanitise and clean your Carpets and mattresses with a “Dry Process” that’s dry in minutes NOT Hours! What this means to you is that you don’t have to wait at home all day for your carpets to dry after we’ve cleaned them, you won’t have to leave windows open for hours, your carpets will be dry to walk on in a matter of minutes. This is great for Hotels and Motels too, as a Healthy Hotels Group Certified Service Provider, we can have your beds and carpets done quickly but thoroughly and because we use a dry process, you will have less downtime between bookings. 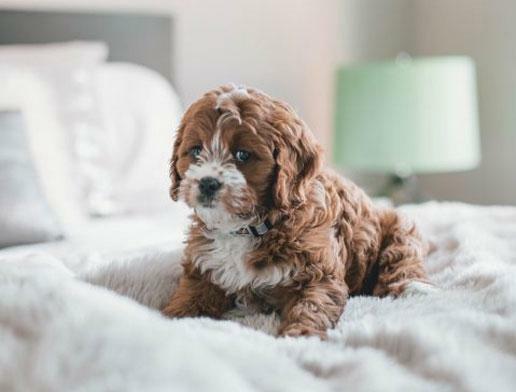 We use Non Toxic, Non Allergenic, SAFE2use® products, so you know your guests will have a great night’s sleep, knowing their beds are clean and sanitised regularly. Read more about our 4 step process under the Mattress Tab. 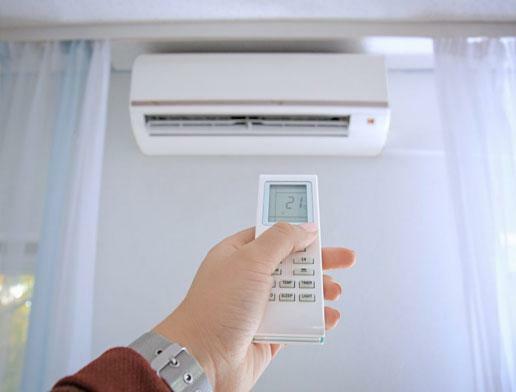 If you’re Air-conditioner hasn’t been cleaned recently, we can do that too, with no fuss or mess! ask us for a quote today. Over time a lot of dirt, dust, toxins and bacteria can accumulate in your Air-con filters, this is not healthy for you or your family, as us about our package deals, get your mattresses and Air-con cleaned and sanitised together at a discount price. 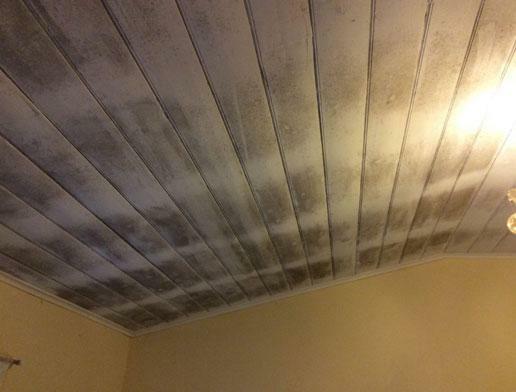 Mould around your home can be very dangerous and unsightly, let us get rid of it safely for you at a reasonable price. We use a specialised Mould Removal product that doesn’t contain any bleach or corrode fittings AND it keeps the mould away for up to 12 months! Watch how FAST we get rid of stubborn stains! Watch our Healthy Hotels Group video. I have know this business since the start in 2008. Their work at the Fire Station consists of mattress sanitising on a 6 monthly basis and carpet cleaning throughout on an annual basis. Paul is required to work with us to take advantage of the quieter times for him to perform his cleaning duties with as little disruption as possible. Paul has put us on a maintenance program, he attends to our needs three times a year as well as any emergency which can crop up at any given time. We are a Retirement Village. We often need to refurbish our units once they have been vacated. Replacing carpets have been very costly.